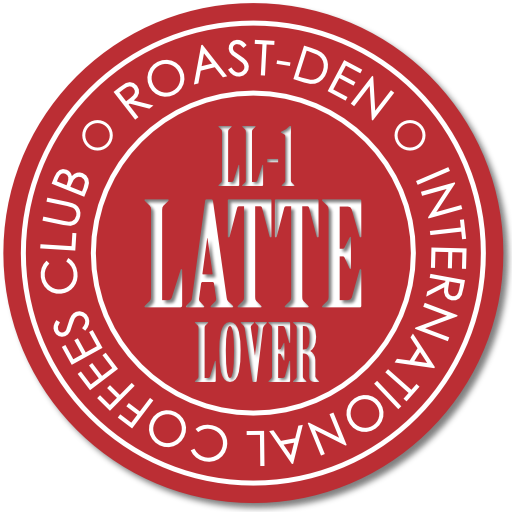 An amazing selection of coffee blends, ideal for latte (and other milky coffees), delivered to your door. Just complete the form, select your frequency, tell us if you need it ground, and we will do the rest. Your product will be 100% hand roasted to order. We roast and serial number every single order, we do not batch roast. You may cancel your subscription at any time.